The Fijian Ministry of Tourism has announced that the region is looking to compile an industry-wide crisis communications guide. The main purpose of the crisis guide is so that there will be a coordinated message or unified voice in times of crisis or bad press. Fiji, which is home to more than 300 tropical islands in the South Pacific, is prone to tropical cyclones and widespread flooding. The area sees an average of 800,000 tourists per year making tourism the region’s most important driver for economic growth. 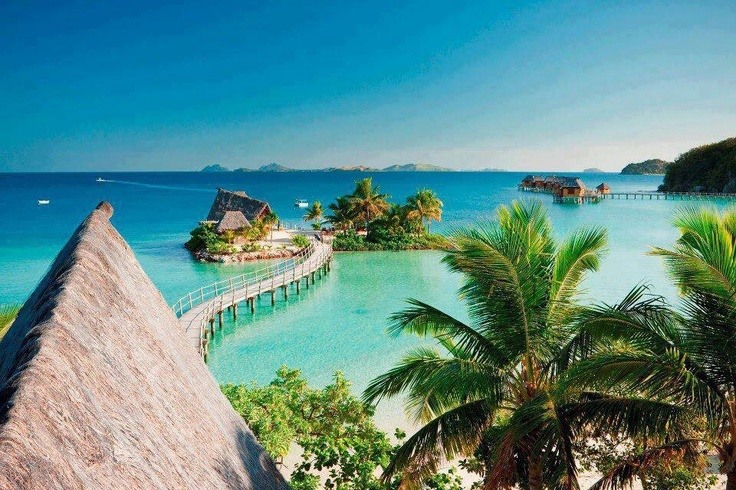 The ministry of tourism is consulting hotel operators on the main island for their input on the guide which will be used by Fiji’s Hotel Association, Tourism Fiji and other tour operators.